Student Feature | Meet Jane Kat! 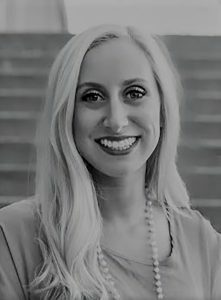 Jane Kathryn, a senior marketing major from Madison, MS, works as a Student Business Consultant in the CIE. This is her second semester working for CIE’s Student Business Consulting Program. In the fall of 2016, she assisted with the North Mississippi Recording Academy and helped decipher housing options for the academy’s student body, as well as student transportation. This semester, she is working on a marketing project for Ole Miss Children’s Books.